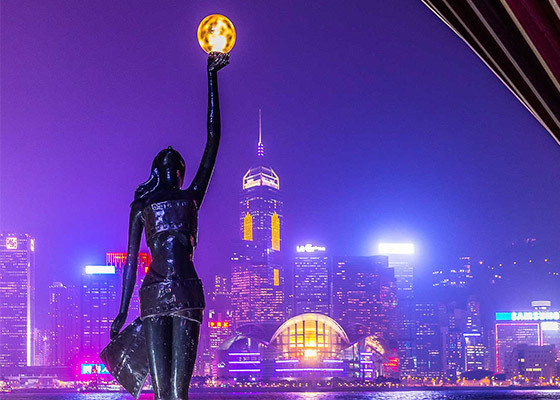 Hong Kong Disneyland is one of the top attractions in the region which let guests to enjoy a complete Disney experience. You can enter this magical kingdom inspired by fairy-tale dreams and explore more than 100 attractions and experiences in 7 themed areas - Adventureland, Grizzly Gulch, Mystic Point, Toy Story Land, Fantasyland, Tomorrowland and Main Street, U.S.A.- filled with beauty, excitement and Disney Characters. It take about 50 minutes from The Cityview to Hong Kong Disneyland by MTR. 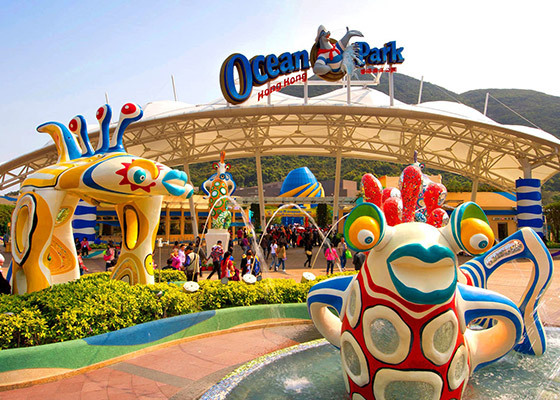 Ocean Park is Hong Kong's premier educational theme park, consists of 2 major attractions, the Waterfront and the Summit. It take about 30 minutes from The Cityview to Ocean Park by MTR.